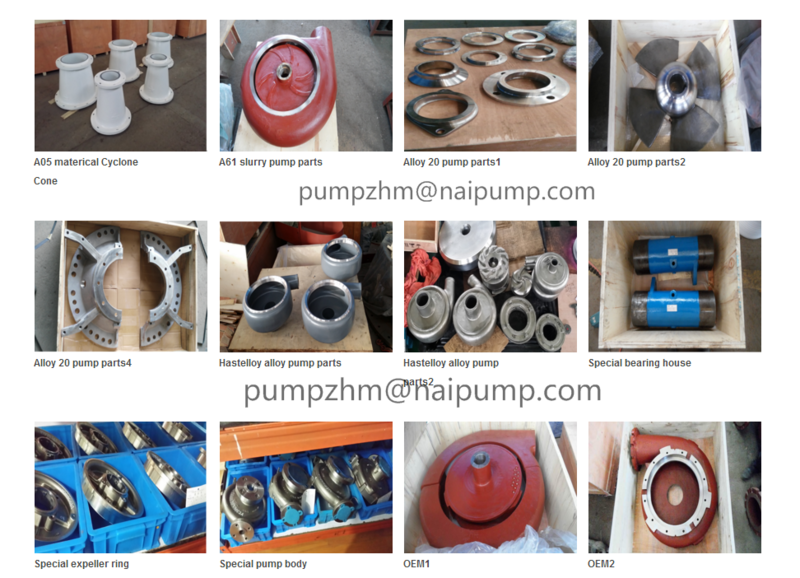 We supply standard Ah Slurry Pump and replacement spare parts(pump front lining, pump back lining, throat bushing, pump impeller).All of the Slurry Pump Parts are good quality with short delivery time. 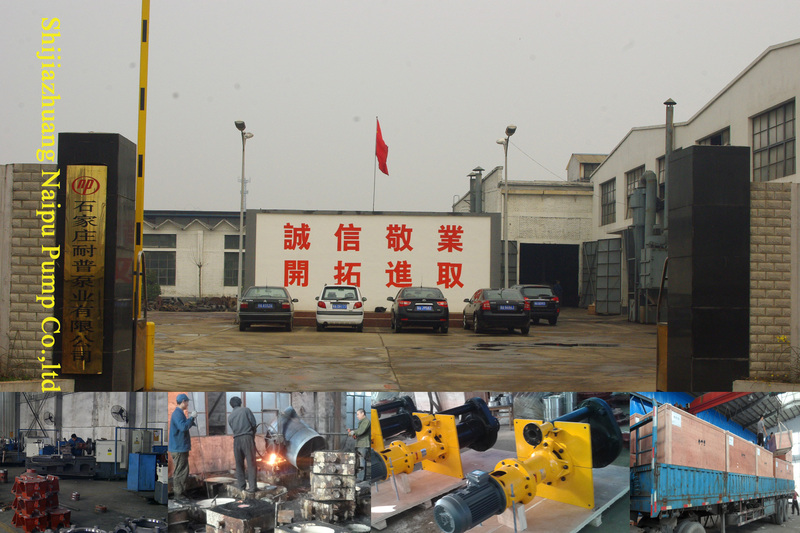 For the common parts, we have large of them in stock, we have large producing capacity, so we can shorten the producing time. 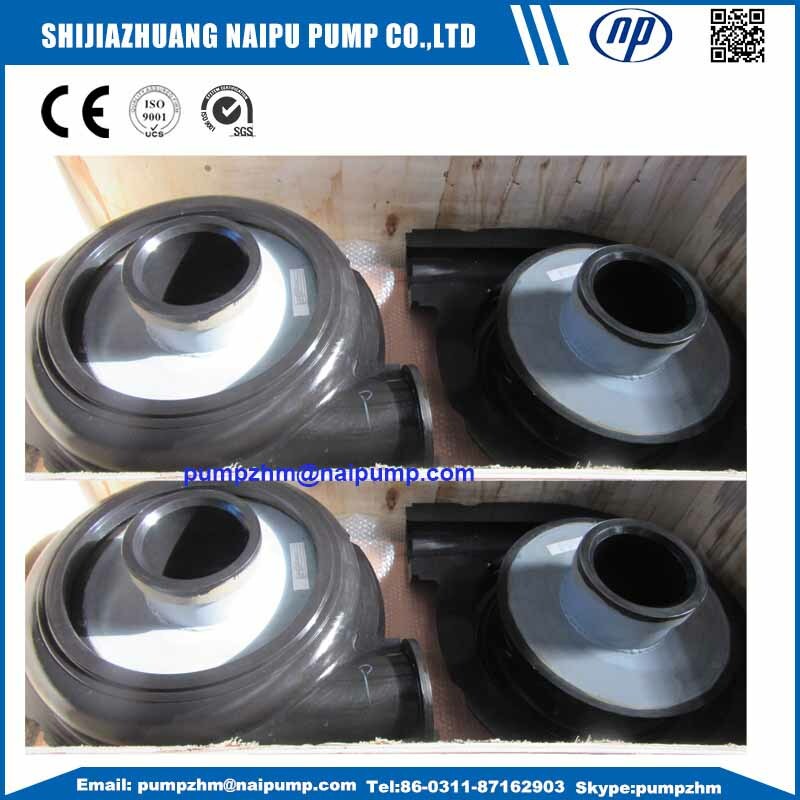 Our AH slurry pump from Model: 1.5/1 B-AH to 16/14 TU-AH, the larger size, please email me ASAP. 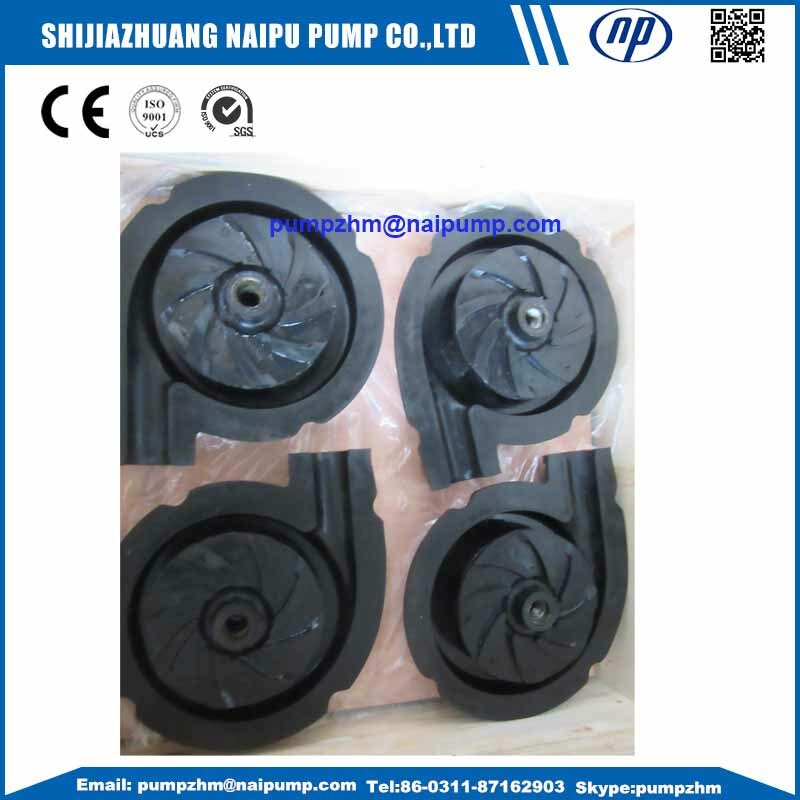 Producing time of our slurry pump impeller : If the size is smaller than 10/8, we have them in stock, if the size is large than 10/8, the producing time is around 15-30days. A05 material cyclone cone, A61 high chrome impeller, A61 high chrome volute, Alloy 20 Pump Parts, Alloy 20 impellers,hastelloy alloy impellers, hastelloy alloy volute, Ductile iron bearing housing,etc. Looking for ideal AH Pump Impeller Manufacturer & supplier ? We have a wide selection at great prices to help you get creative. 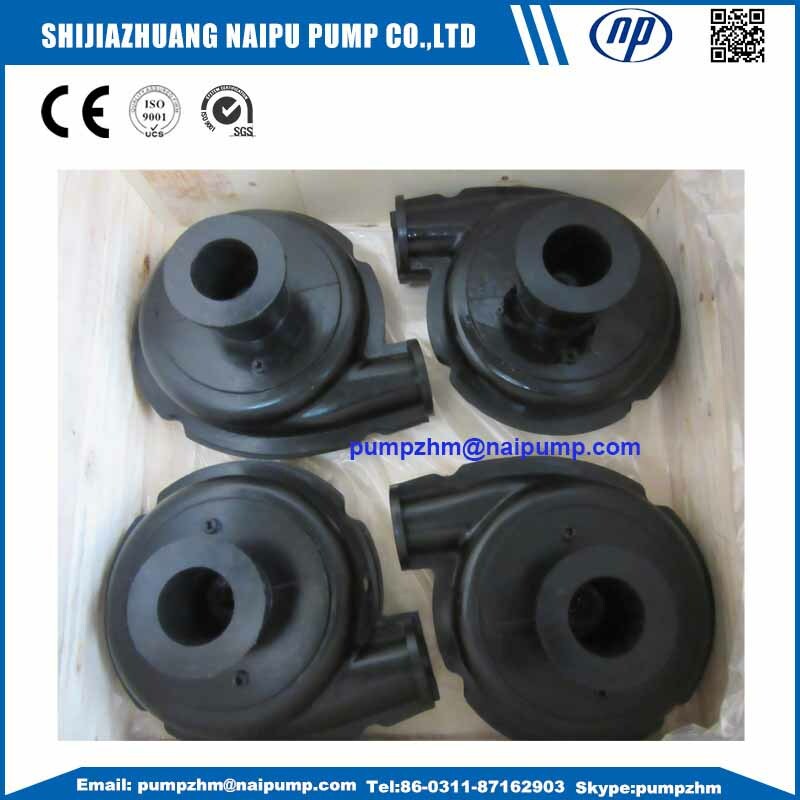 All the AH Pump Front Lining are quality guaranteed. 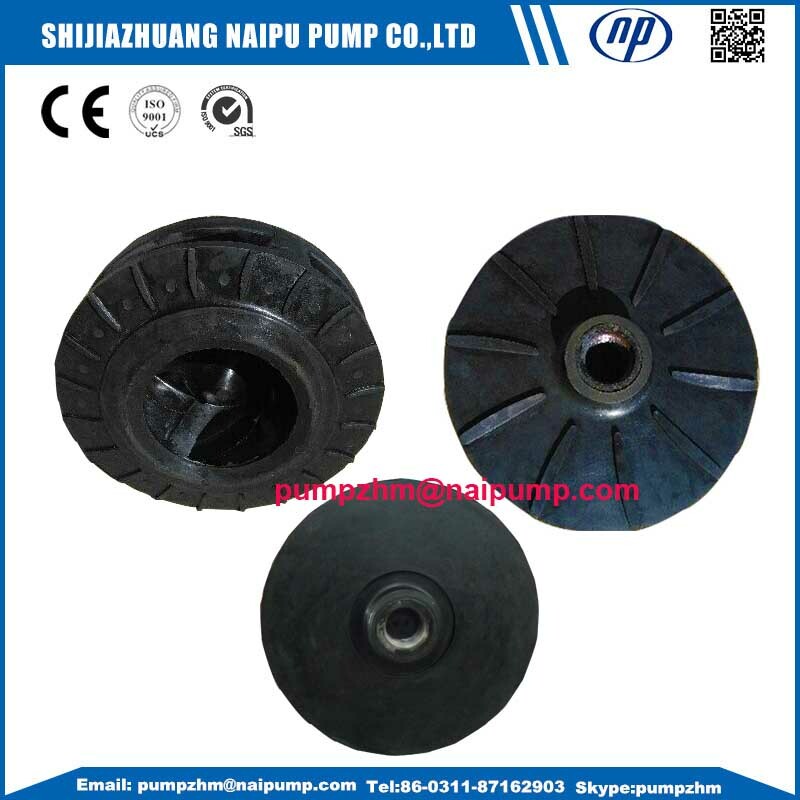 We are China Origin Factory of AH Pump Back Lining. If you have any question, please feel free to contact us.